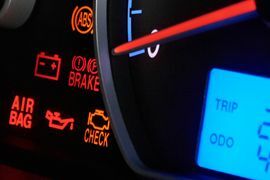 Welcome to A.C.H Autos. 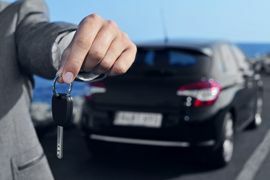 As a small family business in Telford, we have the range of services and the personal touch to help cover all of your motoring needs. 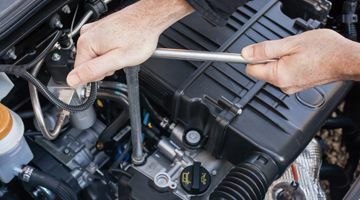 Our team is dedicated to providing you with the highest quality car servicing and repairs, whilst maintaining a highly personal level of customer service. 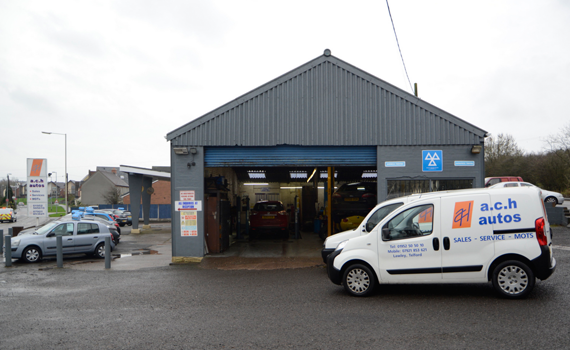 As a business we pride ourselves on being an honest garage made for drivers, with competitive pricing and a wealth of experience in motor servicing and repair, for both cars and light commercial vehicles of any make or model. 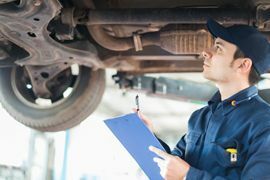 Whether you’re looking for general Vehicle Repairs, MOT testing, Diagnostics, Air Conditioning or Car Servicing, we have the facilities to ensure you’re soon back on the road.